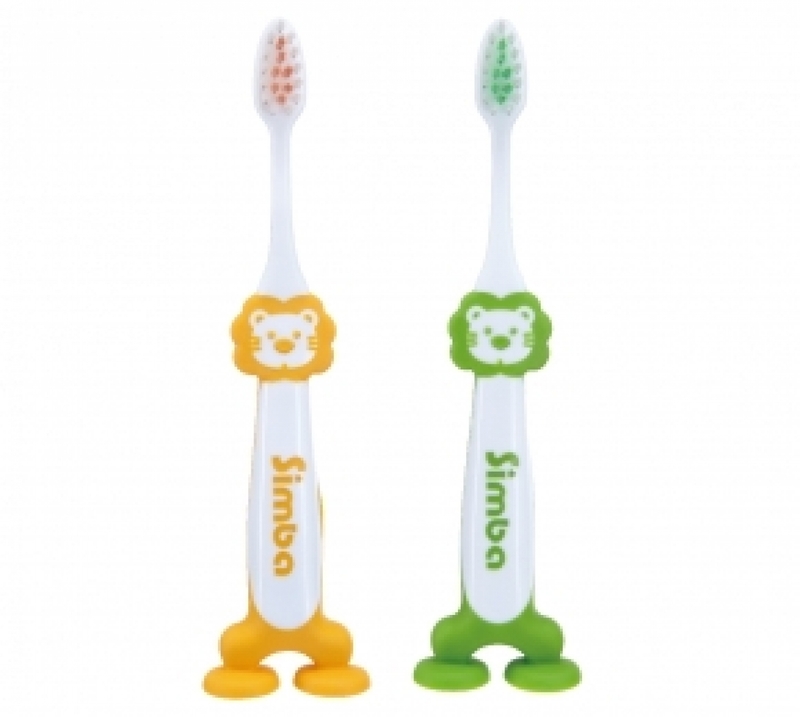 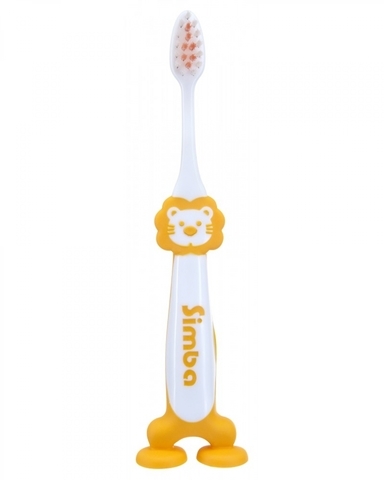 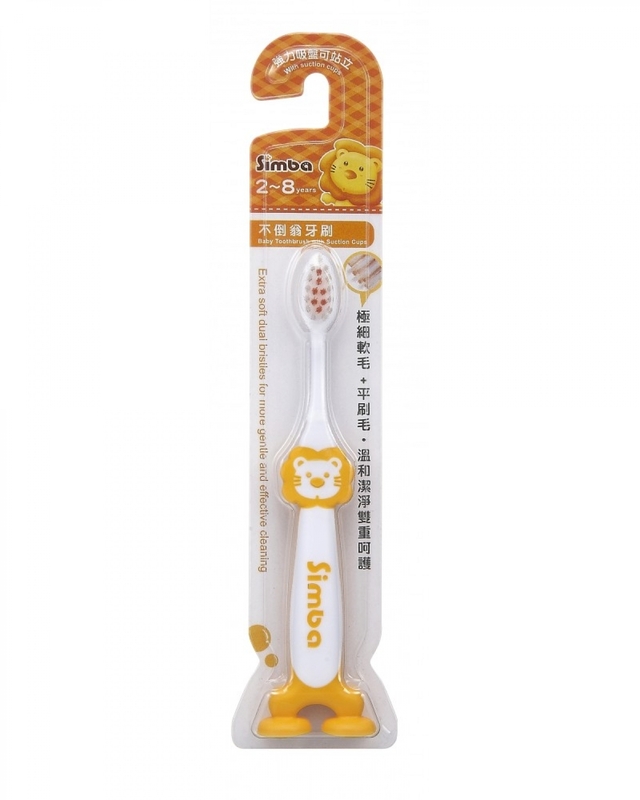 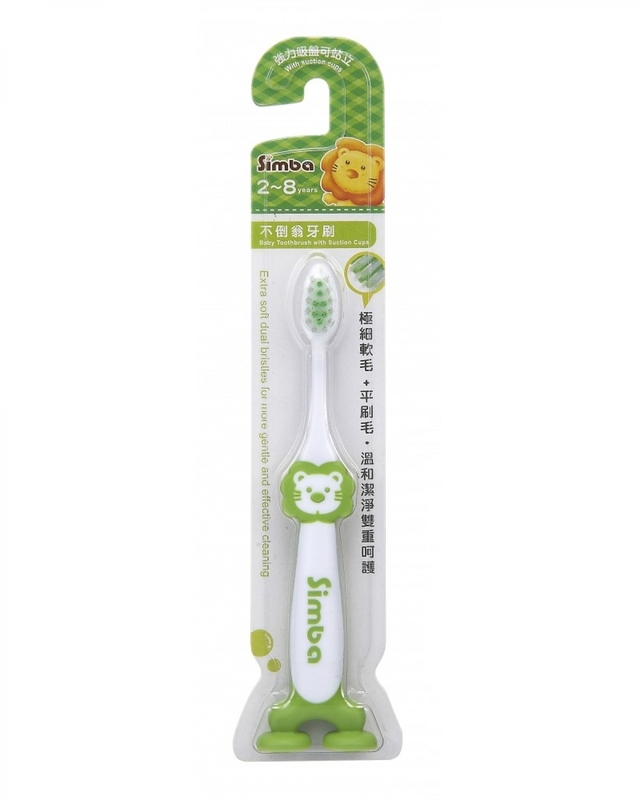 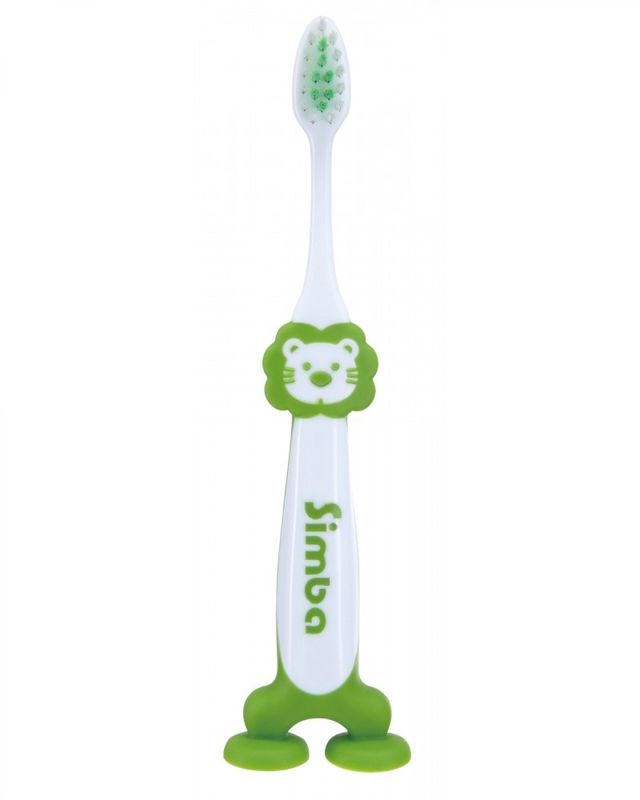 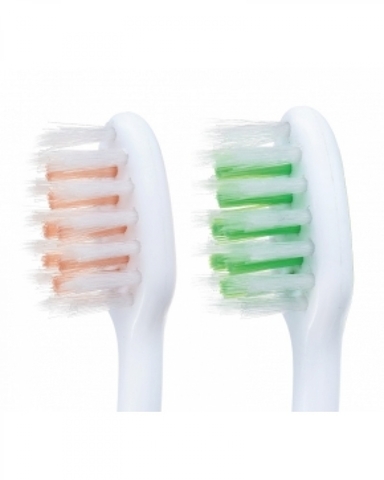 1.Extra soft dual bristles, gently and effectively take care of the dental health. 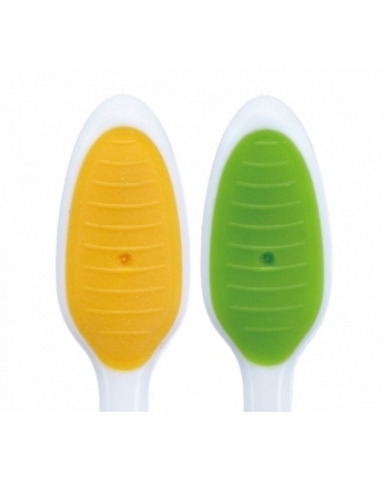 2.Ergonomically and professionally designed non-slip handle, easy to grip. 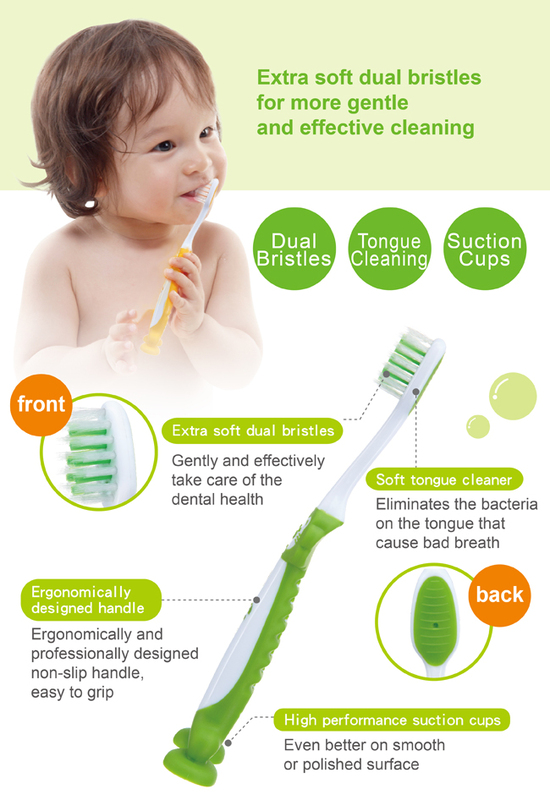 3.Soft tongue cleaner at the back. 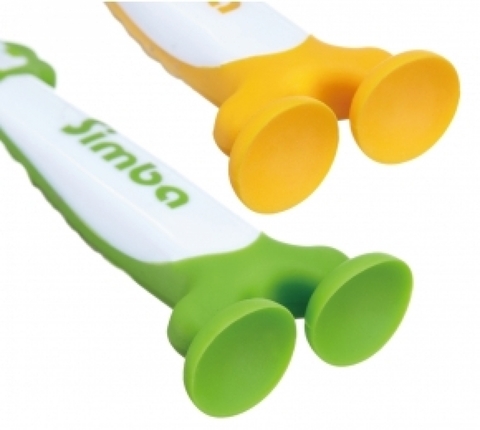 4.High performance suction cups, even better on smooth or polished surface.